The struggles in Syria have claimed thousands of lives. Across war-torn regions, damage is also being done to ancient sites as a byproduct of the bloody fighting that has already claimed more than 30,000 lives. 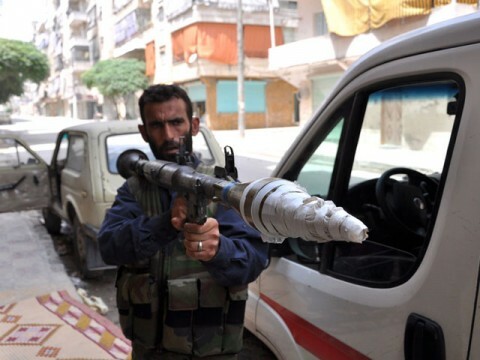 Forces of the rebel Tawhid Brigade recently launched an attempt to take control of Aleppo from President Bashar al-Assad. Almost two weeks ago, fires began sweeping through the ancient souk, or marketplace, of Aleppo, damaging well-preserved medieval storehouses, shops, schools, and ornate courtyards, as a result of the fighting between security forces and rebels. The rebels, seeking to liberate neighborhoods that were largely pro-government, have used these areas as posts from which to attack the opposition. Aleppo is one of the world’s oldest continually inhabited cities and one of Syria’s largest. 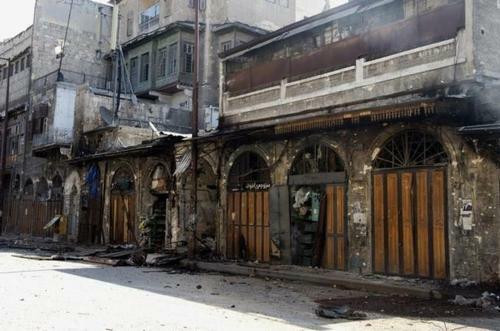 Fires have damaged more than 1,500 shops and new fires have been set ablaze in Aleppo’s Zhrawi, Aqaba, and Bab Al Nasr markets. 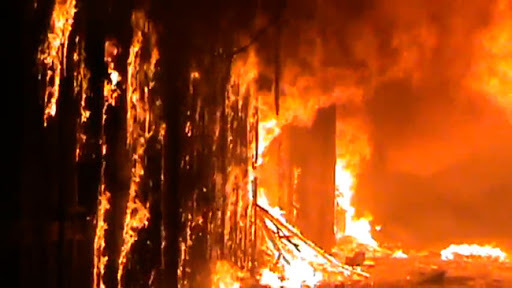 Parts of the Great Mosque, nearly a thousand years old, have been close to being set ablaze. Four other World Heritage sites have been damaged in Syria, including the old city of Damascus, the ruins of Palmyra, the Crac de Chevaliers crusader castle, and the “forgotten villages” in the north. Damage of priceless sites of shared cultural heritage has always been a consequence of warfare. Following the unprecedented destruction of historic sites, monuments, and artifacts of the Second World War, the 1954 Hague Convention for the Protection of Cultural Property in the Event of Armed Conflict was enacted as a measure for the international community to manage damage done to important cultural heritage sites and pieces resulting from armed conflict. As a signatory to this treaty, Syria is obligated to protect its cultural heritage sites and monuments. UNESCO’s Director-General Irina Bokova stated, “That the fighting is now destroying cultural heritage that bears witness to the country’s millenary history – valued and admired the world over – makes it even more tragic.” Though Bokova has sent a UNESCO team to Syria, they will not be able to survey the damage to the Old City until the fighting stops.